In this post we will learn about Supercharger vs Turbocharger. Many times we have heard that, this car is supercharged or this is turbocharged. When we heard this, one question arises in our mind what is supercharged and what is turbocharged engine. Which one is better between them. What are functions of these units. Today I will tell you all these answers and the main differences between them. Before discussing about difference between supercharger and turbocharger, first you should know about what is charge. When we talk about an engine the charge is used to identify amount of air and fuel mixture sucked into the cylinder during the intake stroke. So the charge is refereed as the mass of air-fuel mixture taken into the cylinder during intake stroke. cylinder. There are two ways of increasing charge of an engine. 1. First one is to increases the engine size or cylinder size, so more air fuel mixture sucked and generate more power. 2. 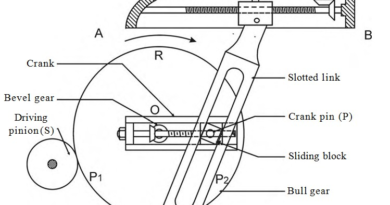 The other one uses a compressor which increase the density of charge and draws more charge into the cylinder at high pressure so the more mass of air fuel mixture comes into the cylinder which generate more power. The second one is more convenient because it uses an smaller size engine to generate same power as the big one. And the other benefit is that this can be implemented in the old cars by adding a compressor unit. Both supercharger and turbocharger are worked on same principle i.e. by using compressor. Turbocharger and supercharger both compresses the air and forces this compressed air into the engine cylinder. According to the air, large amount of fuel is injected into the cylinder, which produces more power. It is the basic principle of both turbocharger and supercharger. Supercharger is an air compressor which is used to increase the power of an engine. Basically supercharger is a rotary compressor which is driven by the crankshaft through a belt drive. This compressor is connected at the inlet manifold of the engine. As the engine rotate it rotate the supercharger which forces compressed air into cylinder. 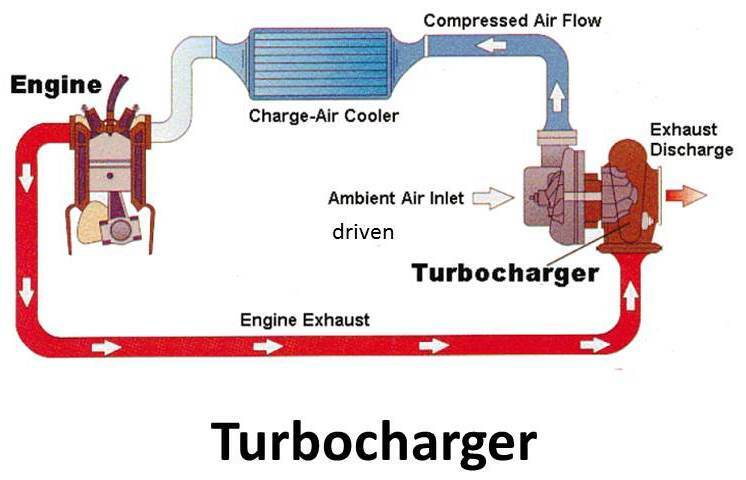 Turbocharger is basically a combination of a turbine and a rotary compressor. The turbine is connected to the compressor and driven by the hot exhaust gases of the engine. So a turbocharge is a compressor which is driven by exhaust gases of engine which forces the compressed gases into the cylinder. 1. It is directly driven by the engine through a belt drive. 1. It is driven by the exhaust gas of engine. 2. It uses the useful power of engine to drive the compressor. 2. Turbocharger uses power of exhaust (waste power) gases to drive the compressor. 3. Because it uses useful power of engine so it decreases the engine efficiency. 3. Because it uses exhaust gases to drive the compressor, resulting in increased efficiency. 4. 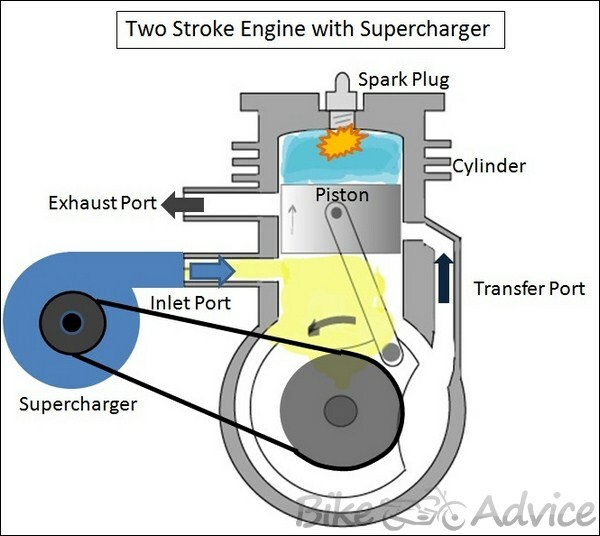 Supercharger is connected by the crankshaft, so it starts working suddenly as the engine start. 4. Turbocharger used exhaust gases to operate, so it does not work until a sufficient smoke is generated by the engine. 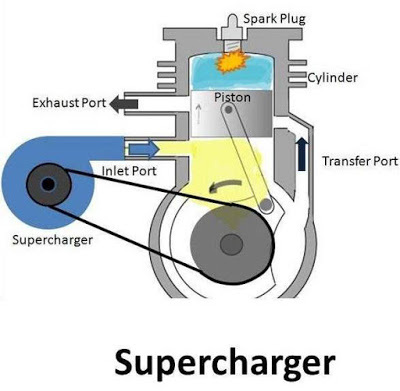 5. supercharger is a unit that is bolted to engine and connected with a belt drive between crankshaft and the supercharger unit. 5. A turbocharger is similar to a supercharger, except it has an exhaust housing instead of a belt drive, and runs by exhaust gasses. 7. It increases the engine power about 30 to 40%. 7. It also increases the engine power about 30 to 40%. 8. Supercharger is difficult to adopt in the car because it occupy large space. 8. When we considered about design turbocharger is compact and easily adopted in the cars. 9. Supercharger is more costly than turbocharger. 9. It is less costly. 10. It is not essential to use inter cooler in supercharger. 10. Because turbocharger work by exhaust gases so inter cooler is essential. 11. It generate more noise. 11. It generate less noise because it used exhaust gases. 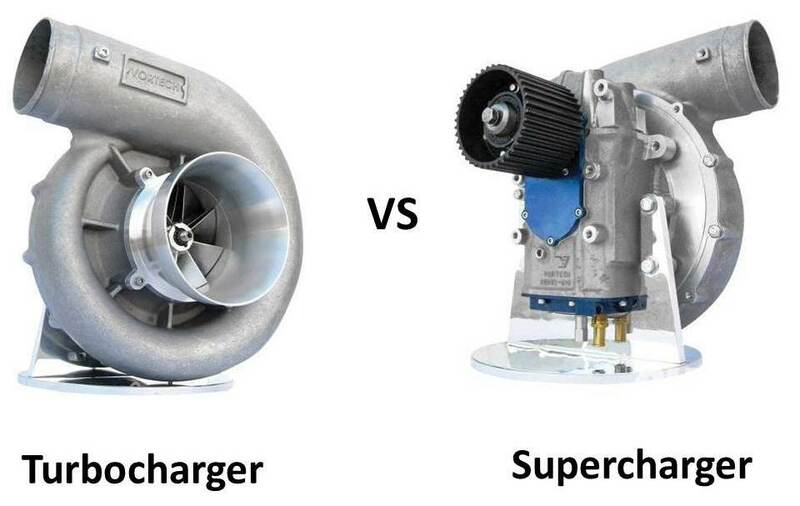 Today we have discussed about Supercharger vs Turbocharger. If you have any query kindly ask by commenting below. If you like this article, don’t forget to share it on social networks. Subscribe our website for more informative articles. Thanks for reading it. are today automobiles still going with supercharger ?